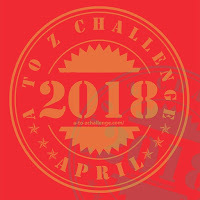 Amybeads: Focus on Life Week 5: Get Outside! This week's subject matter (getting outside) was not difficult...I don't mind getting outside when it's cold...the hard part for me was deciding on a picture. The truth is, I am positively obsessed with animal prints after a snow storm. My phone and camera are riddled with them this time of year!!! It is so delightful to see evidence of these creatures even if you don't actually see the creature itself! Here are some photos from the last 10 days. And speaking of obsessions, another one I've had of late is to see a snowy owl. I took a field trip last week to Massachusetts' North Shore in search of them in a place they'd been commonly seen in the last week...but no luck. 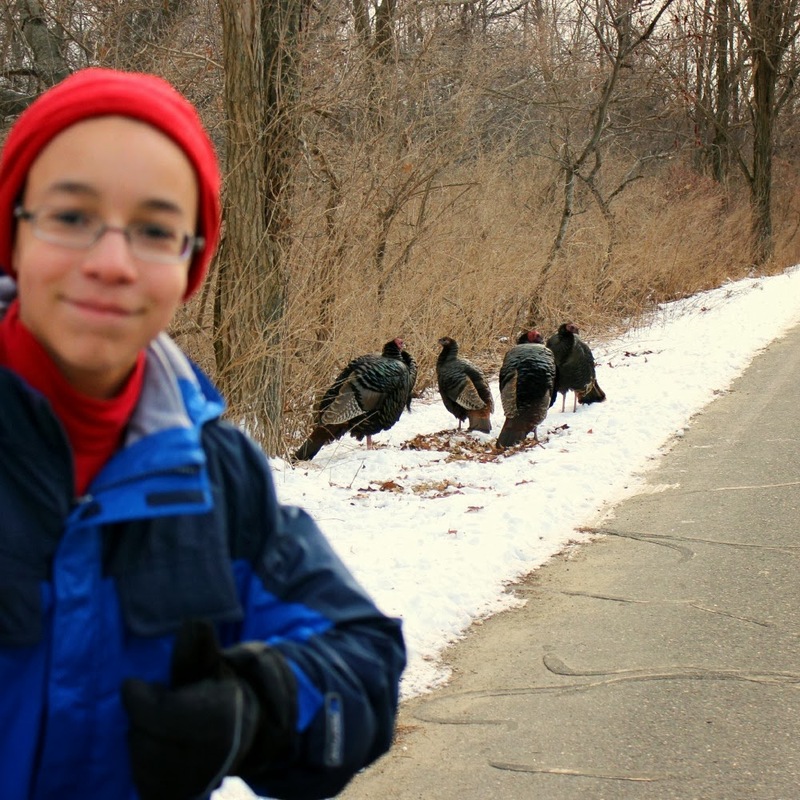 We did see some turkeys though! Today I've pre-scheduled this post and am headed back again! Wish me luck!! I can see why you would become obsesses with animal prints. They are fun to see. Amy your animal track made great photos. I see lots of tracks here too. There is a flock of wild turkey that live in my area and I see them frequently, though not as much in the winter. Beautiful photos Amy! 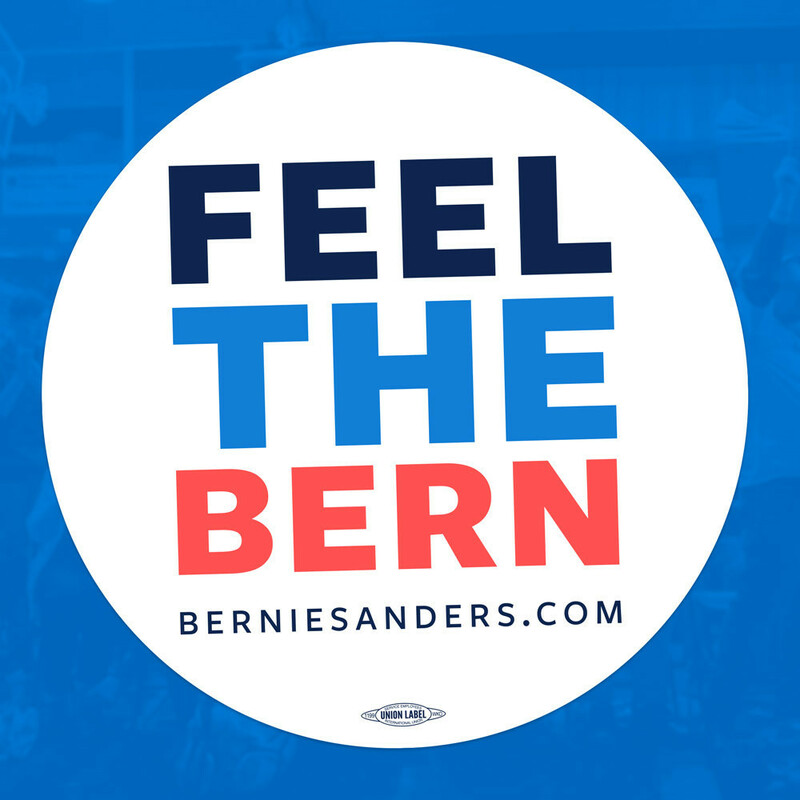 I am really marveling at the images shared this week! I am in awe of owls too. I love seeing any unusual birds - I think just spotting one is a complete blessing! Those turkeys are classic!! 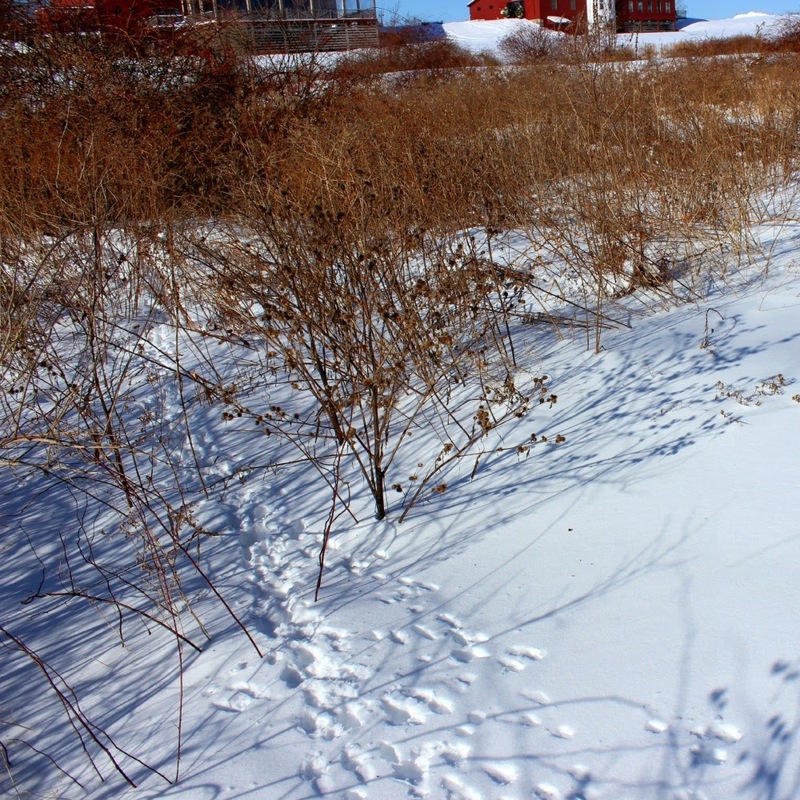 Love all these little animal tracks - I can see why you're obsessed, I would be, too. I hope you find the owl - I would love to see one and get photos!! Good luck! 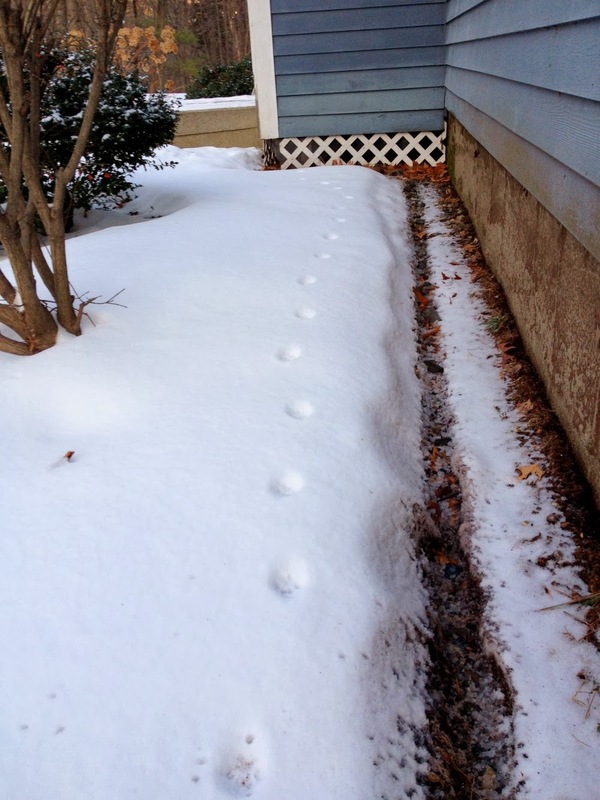 I've been seeing cat and bunny tracks in my yard. I put out food for the kitties and we have a shelter in the back for them. Love the foot prints - I totally understand how you can be enthused by them. 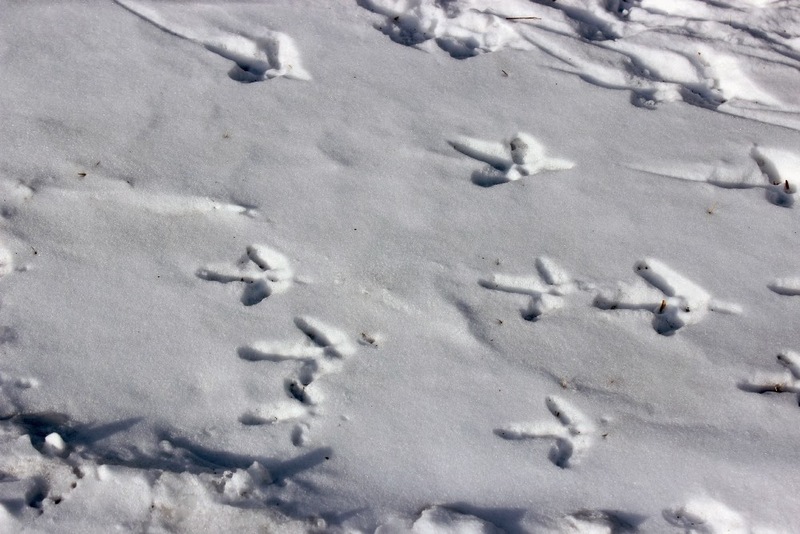 I love the bird prints, they look like special code pointing and telling you which way to go! I enjoy seeing the animal prints too and you got some terrific shots! I hope you find a snowy owl!! Great photos. I love trying to figure out what the tracks are in our yard. Of course one would need snow....... we got just a bit but not enough to catch tracks. Great pics! I've never seen an owl in the wild. I hear there's a snowy owl hanging out at a beach in Dennis but it's been too cold and I've been too sick to venture out there. 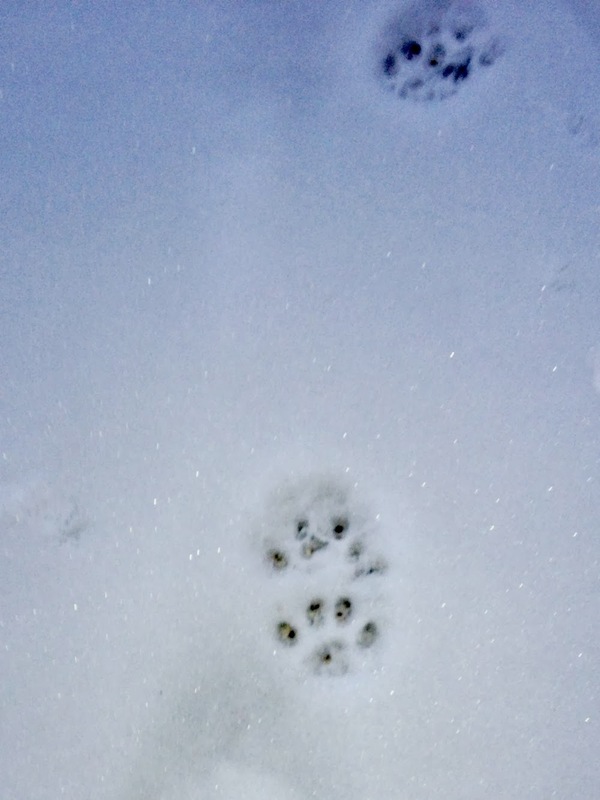 I love your take on the weeks prompt, beautiful shots of animal tracks. Good luck seeing a Snowy Owl. Wow, I thought I was obsessed with bird pictures. Love that turkey shot! Love the one with the bird prints! Great pictures. What a great idea to photograph animal prints, it feels like a guessing game! 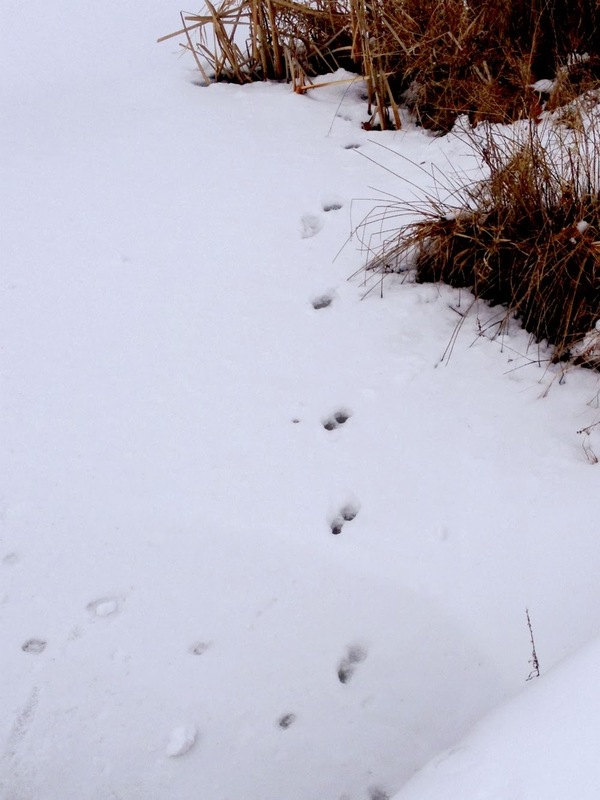 I love animal prints in the snow. Maybe because I rarely get to see them.